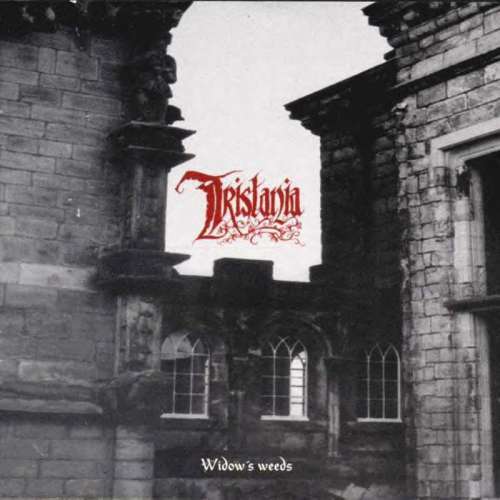 Darkest White is the much anticipated 7th studio album of Norwegian gothic metal pioneers Tristania . Met with great critical acclaim, the album has been described as the band’s perhaps “most focused album to date”, while the band’s experimentation and unwillingness to follow trends make them “one of the edgiest and most interesting bands in the scene”. 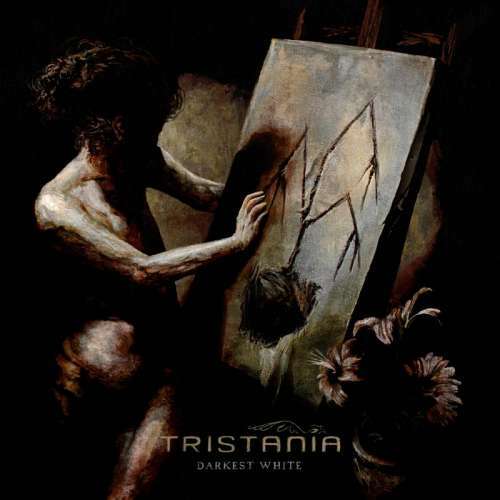 With Darkest White, Tristania ventures into a considerably darker soundscape than on their previous album Rubicon, both musically and lyrically. The emotional span of the album is bigger, ranging from the most brutal primal aggression to the most fragile and poignant moments. The album features an array of grand arrangements, doomy moods, and elaborate harmonies blended with intense growling; a flamboyant display of outstanding vocal performances. As always, progress, innovation and diversity have been paramount in the creative process, a phase of writing and pre-production spanning the last two years. The band keeps exploring musical boundaries, playing with new and familiar elements and flirting with genres. 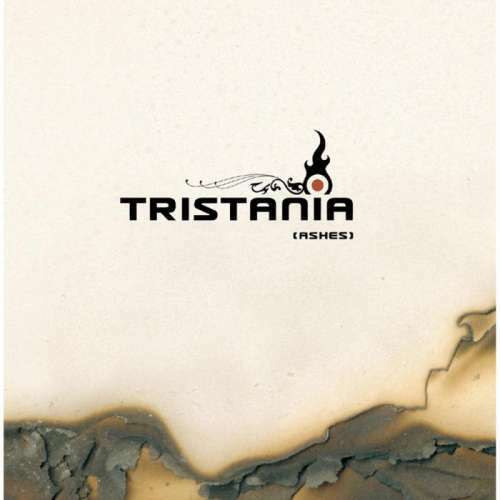 While pushing forward, taking bold sonic left and right turns, Darkest White is still permeated by the familiar somber sound that has always served as the foundation to Tristania ’s music, and is the trademark of all their releases. Darkest White is produced by Christer André Cederberg, and was recorded during January and February of 2013 in different studios in Norway. Cederberg’s goal with the album was to dig out the potential in each band member, aiming for a vibe recreating the live energy of the band; a heavier, more organic, more detailed and refined, but also dirtier and more extreme sound than on previous releases by the band. Mission completed. Since its inception in the mid nineties, the band has been continually evolving, from one album to the next. 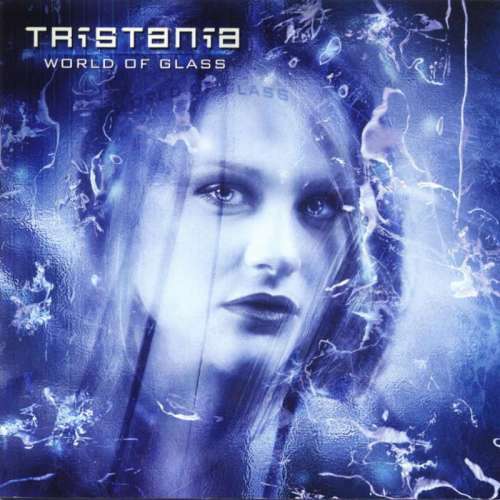 The Tristania of the present is thus a slightly different beast than the one figureheaded by operatic Vibeke Stene in the early years. 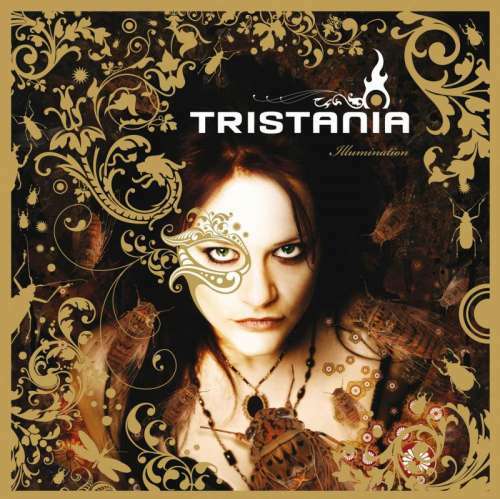 Since 2007’s Illumination, Tristania has undergone various changes in line-up, leading up to the solid foundation of today. 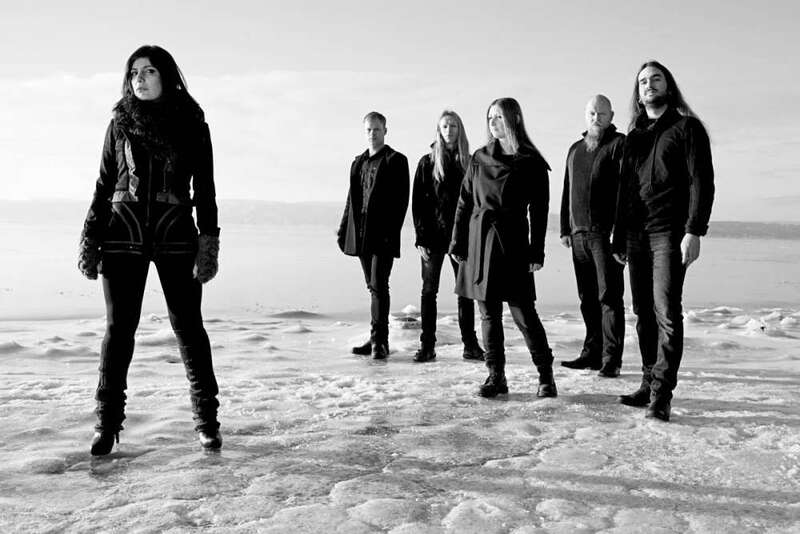 In October 2007, the band proudly announced their newly recruited singer Mariangela Demurtas (Reel Fiction), hailing from Sardinia. 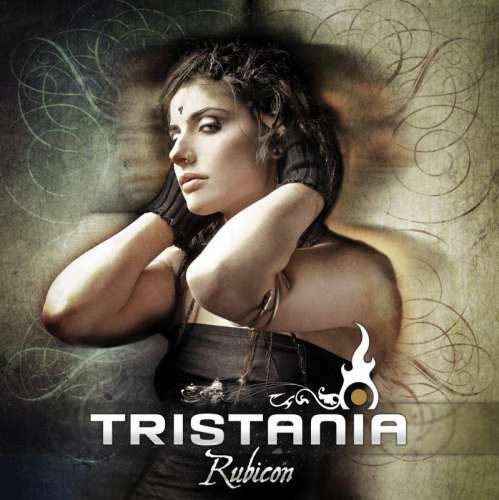 Her great vocal abilities added more energy, vitality and power to the Tristania sound, making it possible to take the music in new directions – as emphatically manifested on the Rubicon and Darkest White releases. A second strong addition came with bass player Ole Vistnes (Zerozonic), who went from partaking as a session musician to becoming a permanent member in early 2008. Vistnes has proven to be a considerable creative force in the band and is now one of the main songwriters. In 2009, Gyri Smørdal Losnegaard (Octavia Sperati) took on the role of second guitarist. Tarald Lie Jr. (Diabla) – session drummer since 2005 – followed Vistnes’ example soon after. Finally, long-time friend and vocalist Kjetil Nordhus (Trail of Tears, Green Carnation) joined the ranks and completed the lineup. Nordhus’ unique versatile vocal abilities solidly semented the expression that constitutes the highly recognizable sound of Tristania . The present line-up is a solidified, confident and highly ambitious unit, ready for extensive touring promoting the very strong release on their hands. Darkest White was released in May 2013 on Napalm Records.